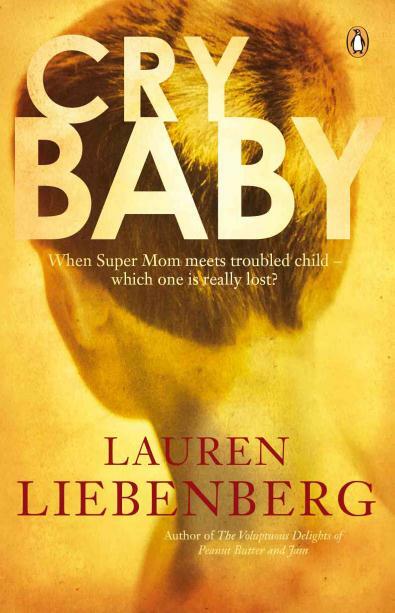 Lauren Liebenberg, the author of the novel Cry Baby, has posted a blog entry called “Your Pocket Sibling Warfare Survival Guide” in The (Very Bad) Advice Column for Parents on her website. In this post, she gives her advice for handling sibling antagonism in four steps – with a bonus step included. Liebenberg’s advice is thoroughly practical, as being a mother of young boys disallows rose-tinted idealism when it comes to parenting.